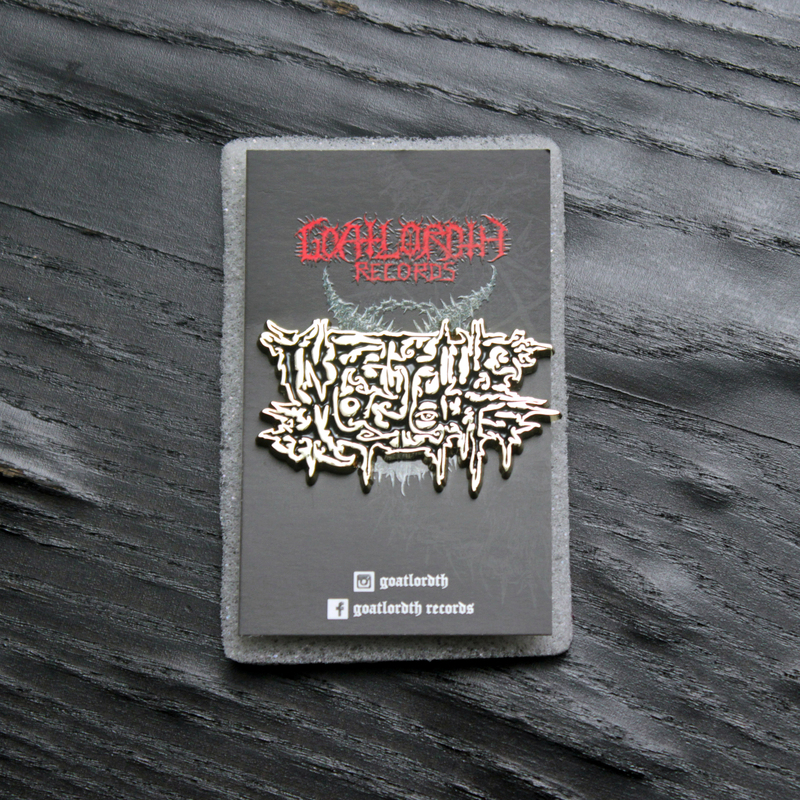 INFECTIOUS MAGGOTS merchandise, by Goatlordth Records, made in matte light gold metal plate debossed with black ink finishing off with 3mm ziny alloy material, locked with rubber clutch through cloisonné method to establish a durable, high quality pin enhancements emblemed with officially INFECTIOUS MAGGOTS logo. Weighed at 0.04 kg. 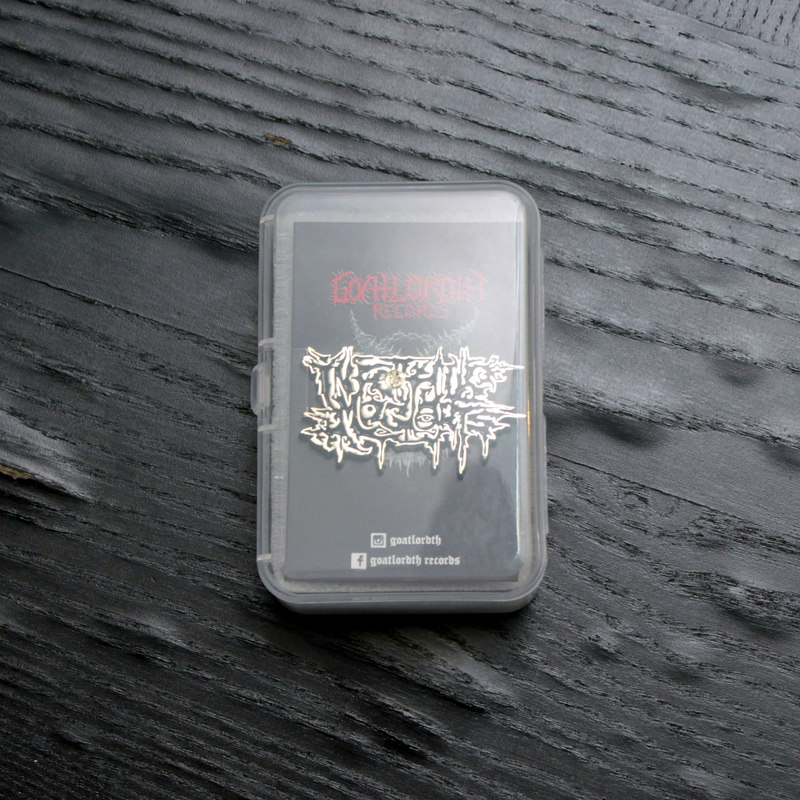 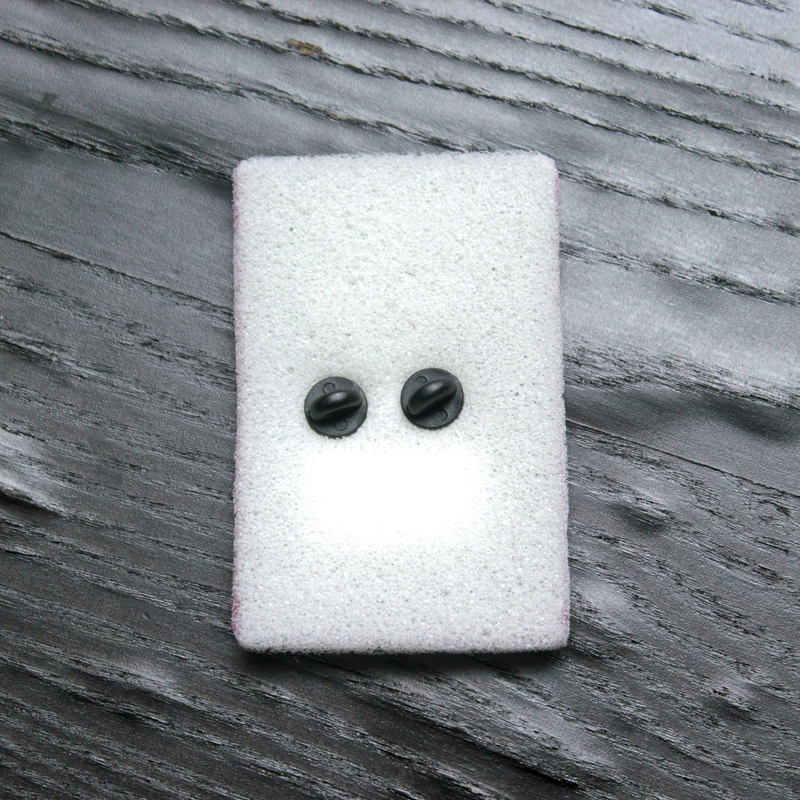 Packaged in a protective 3.7" x 2.5" semi-invisible plastic case.